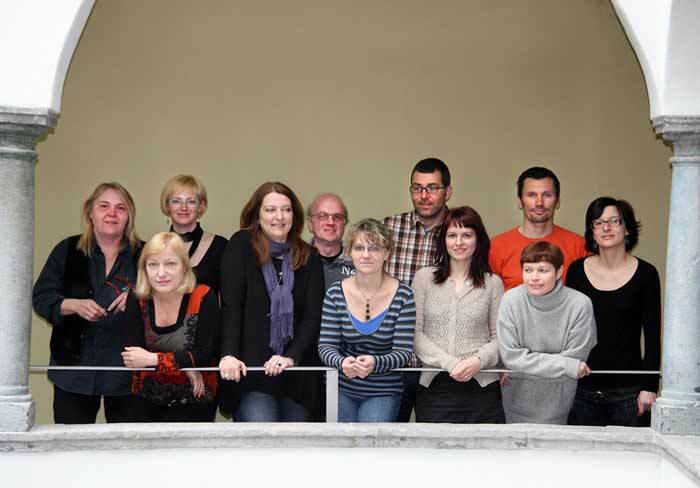 Slovenian Migration Institute (SMI) at the Research Centre of the Slovenian Academy of Sciences and Arts (ZRC SAZU) is involved in interdisciplinary research of international migration. The focus is on migration and integration processes and policies, migrants’ experience, cultural-artistic production of migrants and different methodological and theoretical research approaches to migration. The disciplines span from the humanities to social sciences – historiography, literary history, art history, ethnology, anthropology, geography, cultural studies and sociology.